Latchkey Lights, from Brooklyn, NY, draw from a vast array of literary and musical influences, marrying their collective experiences from different parts of the world. Drawing musically from early blues, punk, avant-garde, psychedelic, Brit, and classic rock, they weave them into something new, yet wholly familiar. 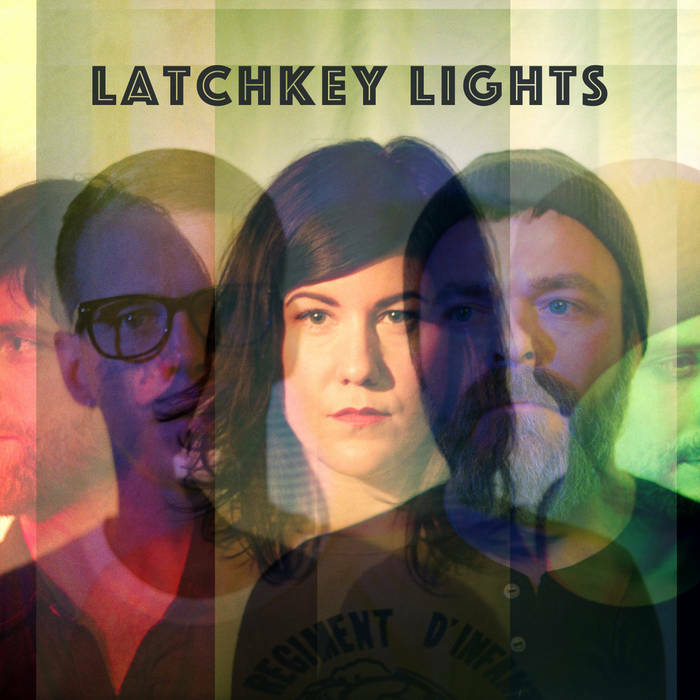 Latchkey Lights began when Shonda Robbins and Daniel Colby collaborated together over late night cocktails on a barely playable cheap acoustic guitar that someone had left for dead. After realizing that the composition of the music Colby was creating married perfectly with the blues-influenced Southern vocals and lyrics of Robbins, they decided to form a band. Colby reached out to Loved Ones, Vapers guitarist B. David Walsh who he had met in the late 90's and collaborated with in their Jade Tree Records released project The Explosion. Juxtaposing this primal energy with another of his musical connections, Colby recruited bassist PJ Norman. 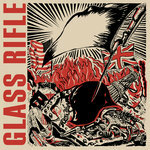 The pair are comrades in post-punk outfit Glass Rifle, one of several projects on which they have co-created, released through Norman’s 100m Records imprint. Rounding out the line-up is drummer-extraordinaire Peter Hilton, whose credentials include Nodzzz, Piano Movers and Tiger Dare. Latchkey Lights’ Tarantino-esque influences stand vividly apparent, having been compared to the Au Pairs, Heart and Danzig, if he was a woman and grew up in the south. And whilst reverential, their sound is undeniably fresh and immediate. 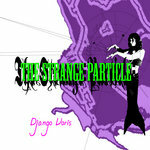 Recorded, produced, mixed and mastered by PJ Norman. 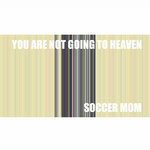 Written and performed by Latchkey Lights.